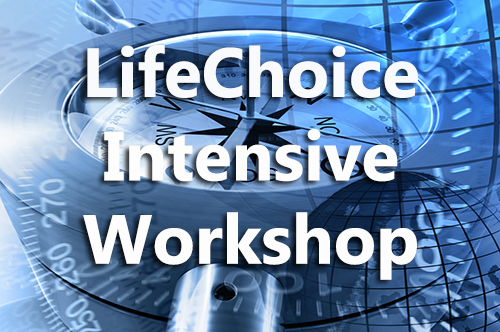 "The LifeChoice Intensive" is a profound 3 day journey into our psyche or “emotional body,” an inner landscape our structuring of human emotion, awareness and perception. The vital structuring explored is what we call “The Box,” an all-encompassing conclusive way of being in the world which we form during our first 5 to 6 years of life. This invisible structuring protects us from threats, rejection, abuse, pain, loss and criticism, but at the same time insulates us from experiencing the richness of life. Not only does the Box restrict our experience life’s richness, it diminishes our outward expressions, creativity, capacity to love, to be open, and most of all to contribute who we really are into the world. 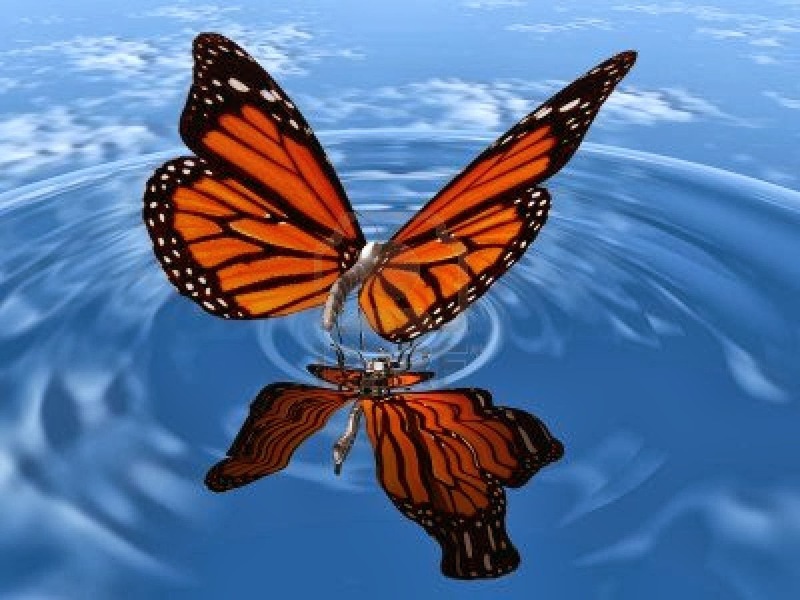 For over two decades this program has served hundreds of people in liberating themselves from the restrictions of invisible emotionally-charged conclusions that limit our freedom to be, to be open, to be in love, to be loved and to embrace life fully. What few people realize is that the quality of their lives is not a function of their circumstances but rather a consequence of their choices. To live “at choice” means surrendering our need for control, certainty and even belonging and instead embracing “intentional acceptance,” the capacity to sustain our personal fulfillment without the need of external validation, gratification or attachments. Living At Choice is a step towards an extraordinary life. "Life changing. I came at a low time and was able to understand how my life has been affected deeply by early life decisions and how I can now live in gratitude. Best workshop I've ever taken." Homemaker & Mother, My Family! Event Organizer, Gold Country Events, Inc.
"This workshop provided the only process to truly find my "self." So intense, challenging and fulfilling. Truly Extraordinary!!!" “My life transformed after this program! I am now fully at choice in my life and it is so freeing! The facilitators were loving, authentic and really live what they teach."